To count as a bounce, a visitor had only one interaction with your website, and then left. If they reached your landing page, looked at it for 10 minutes, and then left, it counts as a bounce. Bounced visits also carry no duration. Unless the visitor interacts with more than one page on your website, their time spent on the website is zero. To know which pages are killing your website interactions, you can head to the Behaviour section of your Google Analytics, and then click on Site Content. There you can see which landing pages most users arrived to your website with, and which Exit pages they left on. If the two are often the same page, then that page might need some tweaking. 1. Poor experience – Your landing page might be confusing, unattractive, lacks a clear call-to-action, or features something that irritates the viewer enough to leave without exploring your website further. 2. Wrong expectations – Perhaps your advertisement claimed that visitors would be granted a free t-shirt, and then they arrived to your site to see that you charge for them. Make sure that the messages in your advertisements match the message in your landing page. 3. Not your target audience – Advertisements and social media initiatives might not be reaching your target audience. Casting a wide net in your advertising campaigns may render more clicks, but many might be casual visitors that are not interested in buying your product. 4. 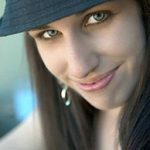 It’s a Blog – If you run a blog, you can expect a pretty high bounce rate. Generally, visitors will click on a link to your blog post, read that post, and leave. Despite reading your blog post, their visit counts as a bounce. Less visitors will take the time to explore many other posts on your blog. 5. Slow loading times – Many new visitors will not have the patience for a slow-loading website, and will leave before their journey ever began. To make sure that your website is up to speed, check out the loading times of your different pageshere. 6. 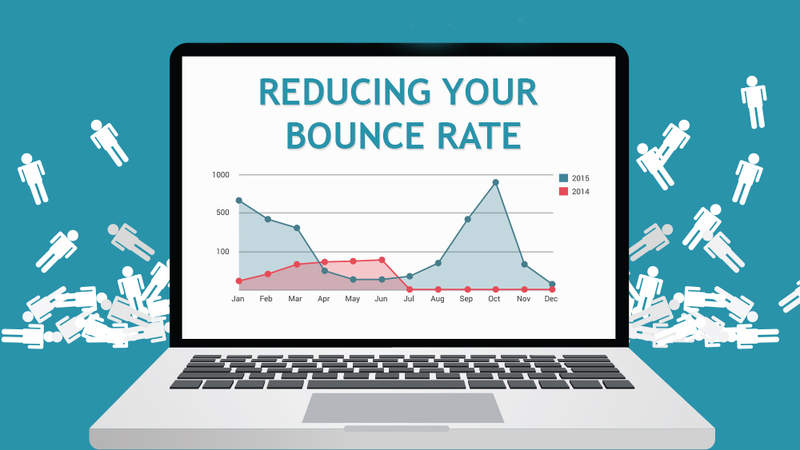 Poor mobile display, or problems in a certain browser – If you’re noticing much higher bounce rates for your mobile visitors, or those connecting with a certain browser, you may need to refine your website to display well for those visitors. In order to obtain leads and convert them into customers, it all begins with your website and landing pages. Be sure to let us know if these tips helped you on your journey to business success!